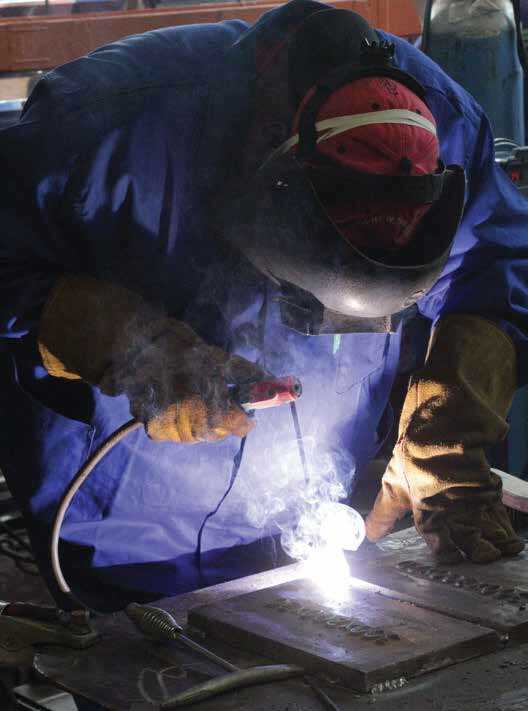 The Practical Welder Training course is tailored around the needs of the student. The training will be geared to meet the needs of the student welder, whether the student is a beginner welder or a skilled welder, who just needs to improve his technique in a particular area. Practical welder training can be booked in blocks of a week to address the particular areas where the student requires training. 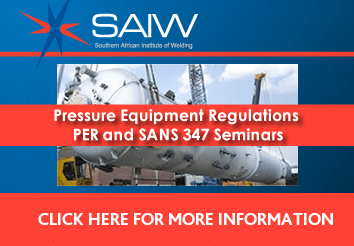 The SAIW assists companies to produce high quality welds and increase productivity through training by highly skilled instructors. 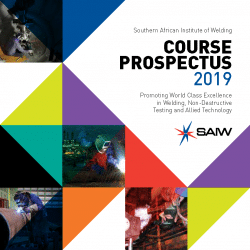 Courses can be developed to suit company or individual requirements at the SAIW Practical Training School, which can accommodate up to 40 candidates. Training can be undertaken for welding in all positions. At the end of the training period, a welder qualification in accordance with any of the fabrication standards (e.g. ASME IX, AWS D1.1, ISO 9606) can be undertaken and issued on a successful result. Training can be undertaken from fillet, plate and pipe welding using one process and achieving one position. Appropriate health, physical and mental capability is assumed as well as good eye-hand coordination is essential. Candidates are to supply their own personal protective equipment (safety boots, flame retardant overall). Training is based on carbon steel and for any other material prior arrangements need to be made. Welding of castings, Welding of alloy steels, Oxy-fuel welding and brazing, Oxy-fuel cutting, Stove pipe welding. 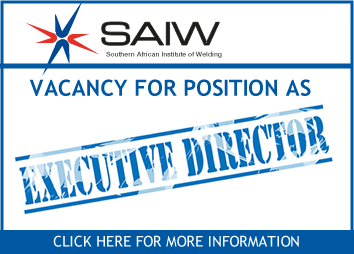 R 5 800 per week (For Castings and Special Alloys Material and Consumables are to be supplied by candidate attending. Add 30% to price list for training using Aluminium or Stainless Steel suppplied by SAIW or student to supply own material. Please inform us 10 days prior to commencement of training your choice of type, grade of material and dimensions. Courses run weekly Monday – Friday. To confirm booking full payment is required.